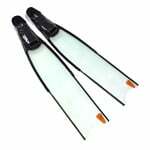 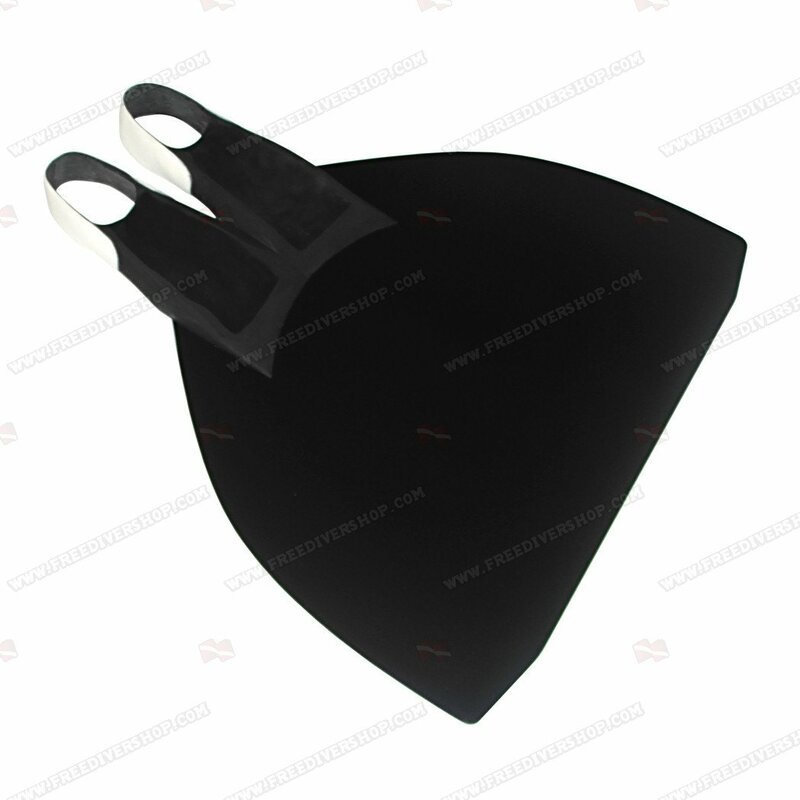 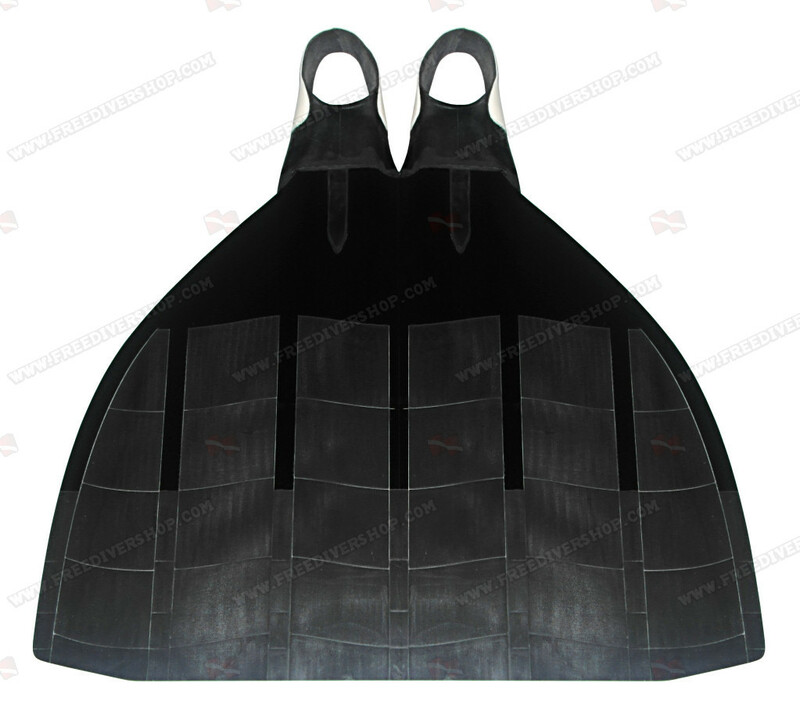 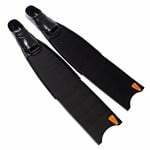 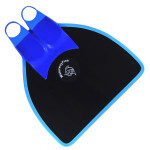 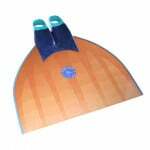 Junior Explorer Monofin for freediving and finswimming from SpeedFins. 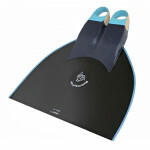 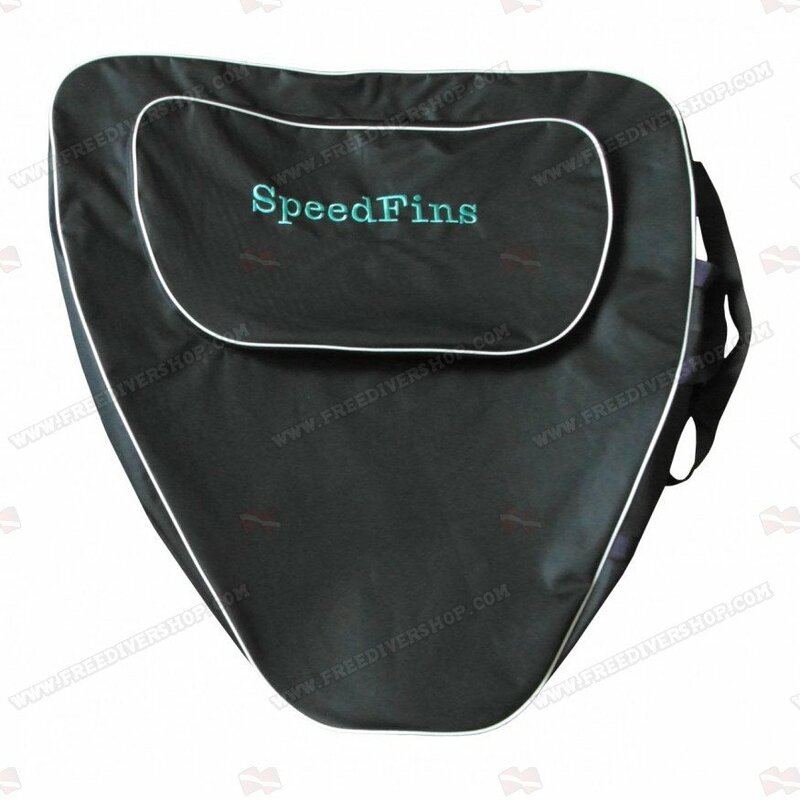 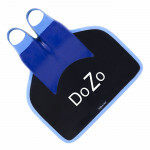 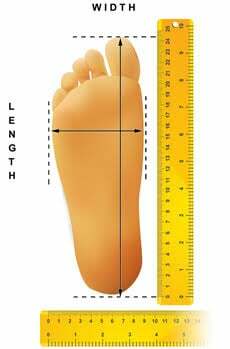 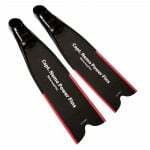 Perfect for 8-14 years old finswimmers. 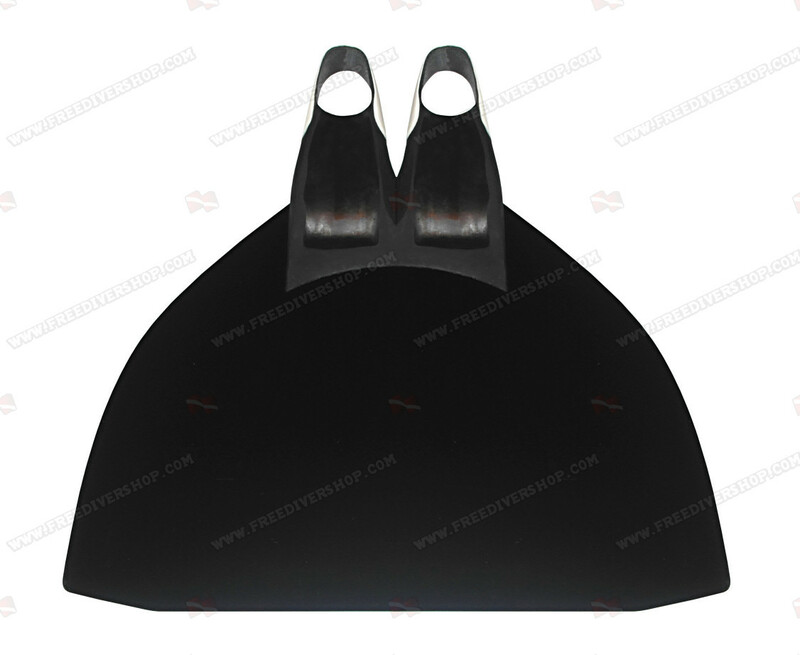 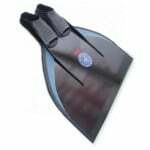 With a 63cm (24.8 inch) wide blade, this monofin is a great choice for both freediving and finswimming training.